Розмір при попередньому перегляді: 706 × 600 пікселів. Інші роздільності: 283 × 240 пікселів | 565 × 480 пікселів | 784 × 666 пікселів. (англ.) 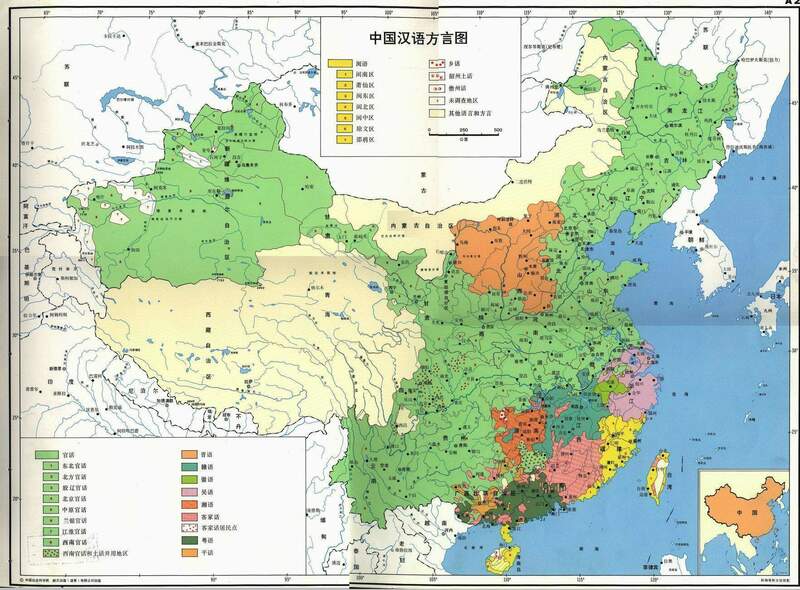 Language atlas of China / general editors, S.A. Wurm... [et al. ]; cartography, Theo Baumann ; produced by the Australian Academy of the Humanities and the Chinese Academy of Social Science in collaboration with, and assisted by, the Department of Linguistics, the Research School of Pacific Studies, the Australian National University. — Hong Kong: Longman, 1988. Цю сторінку востаннє відредаговано о 10:53, 22 січня 2019.